Rule 33: Draw to be made by 8.45p.m. First 501 game to start at 9.00p.m. Rule 34: All players to be at the venue by 9.15pm. Non arrivals to be substituted at that time. 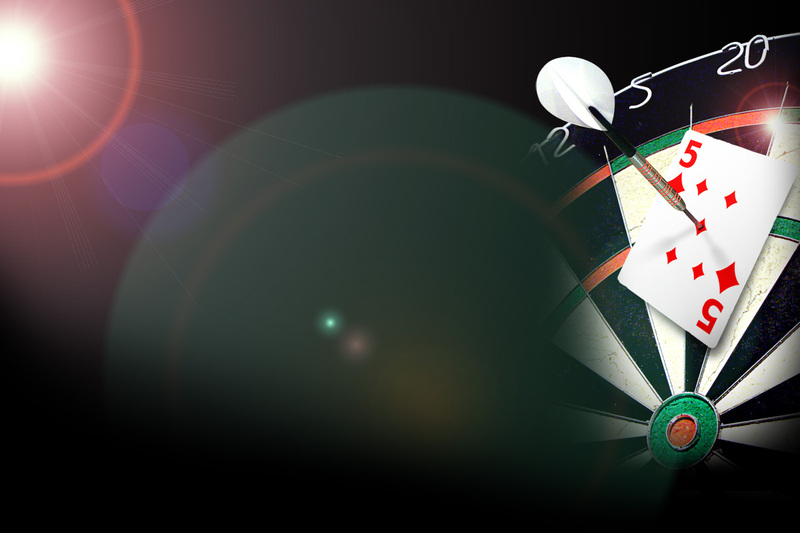 No persons to play darts more than once in a match. Rule 36: Match Cards to be checked by Team Secretaries for correct information before signing. Only information on the Cards will be accepted as valid. Rule 37: Home side to enter result on website as soon as possible after the match. Away side to validate the result on the website by noon on the Saturday following the match. Only if the information conflicts, will verification be required by the Fixture Secretary. All paper result sheets to be handed in at the next available league meeting. Rule 38: All disputes or complaints to be reported to the League Secretary in writing within 48 hours, together with the sum of £5.00, which will be forfeit, should the Committee find the protest groundless. Rule 39: Because of difficulties with postage, if there is a dispute over a late complaint the postmark will be taken into account.